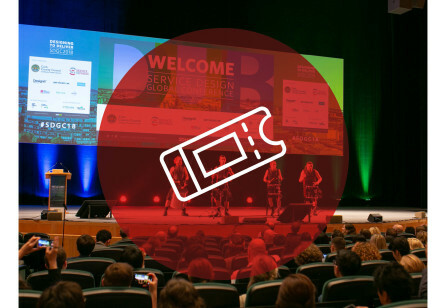 Pack your bags because this year’s Service Design Global Conference (SDGC) is headed to Canada! 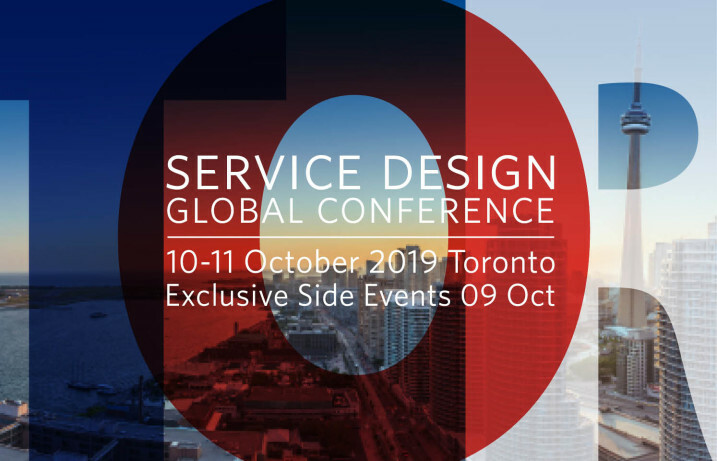 Taking place in Toronto from October 10 – 11 (with an exclusive SDN members event occurring October 9), our conference will once again bring the best of the best together to celebrate all that is new and noteworthy within the practice of service design. 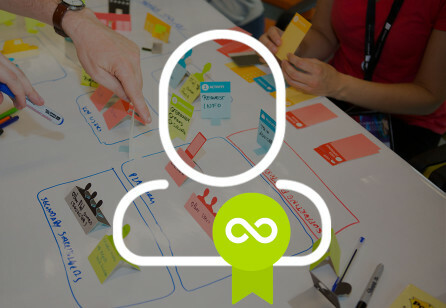 Take part in SDGC and support us in shaping the future of service design to ensure it becomes the new normal! Evergreen Brick Works, which will play host to our event, is an eco-complex combining historic buildings and modern architectural features. This former brick-making factory welcomes visitors to experience first-hand the sustainable practices that enable cities of the future to flourish. 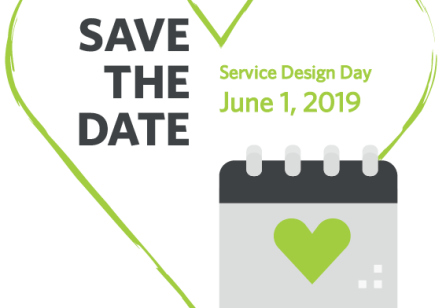 As a strong representation of exploration into new and transformational ways to approach complex problems, Evergreen Brick Works, in turn, makes for the perfect venue for our service design community to explore the kind of next-generational thinking and discussion that leads to action. Visit our venue page to learn more. 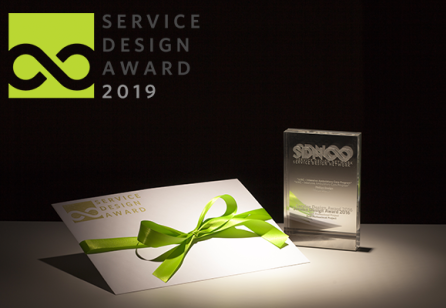 Tickets to SDGC 2019 will be available soon. Take advantage of “Early Bird Special” and benefit from incredible savings off your ticket price!